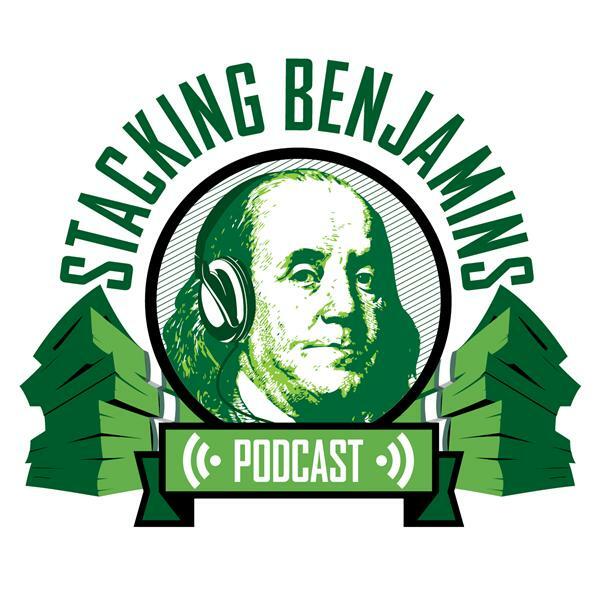 We're kicking off the week talking about new jobs, annuities, paying down your mortgage, and spreadsheets....that's right, it's our favorite episode: we're answering YOUR letters. Joseph's got his first "big boy" job as an engineer after college. He's already got his eyes set on financial independence, what steps should he be taking to get there? Next, Gwen wants to know the reasoning behind not paying off your mortgage early. Wouldn't it be better to put $500 towards the mortgage each week rather than investing that amount? We're also answering a numbers question from Axel, who has a big question about calculating the end number for retirement. Based on the equation, Axel should have a lot more money than he actually does. What does that mean 40 years down the road? Plus, in today's headline segment, is FAANG out the door? We're shining the spotlight on one recent piece that says we should be looking at "MAAN" stocks to lead us into the future. What new companies comprise MANN? Is it a good idea to change your way of investing? Then, in our second headline, insurer Ohio National is rolling out some big changes by eliminating advisor compensation on variable annuities. We'll talk to Lauren Minches from Blueprint Income for her take on why so many companies are changing so much in the annuity business. Thanks to Mack Weldon for supporting our channel. Save 20% off your first order at MackWeldon.com - promo code: sb.